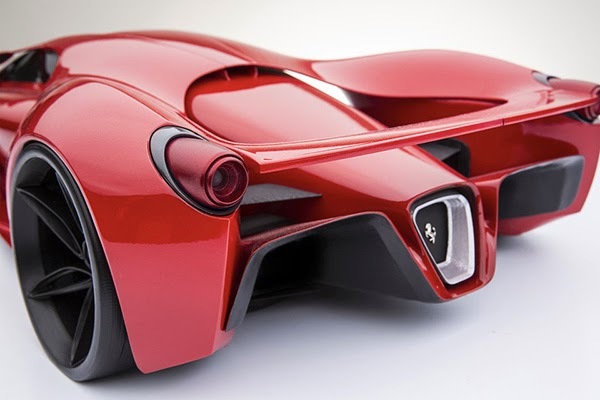 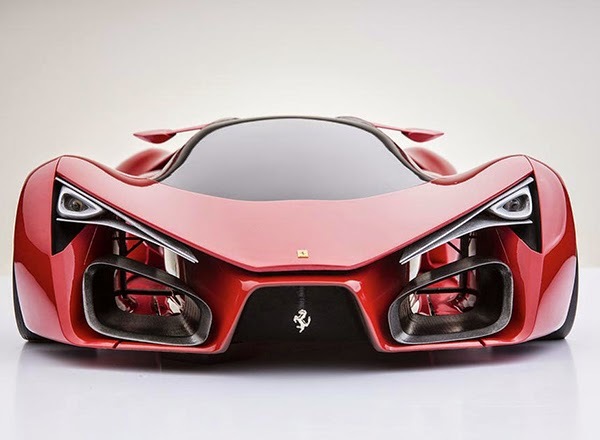 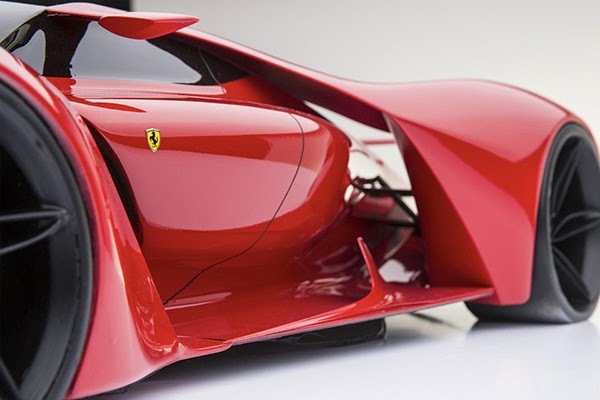 Here we found a new and really remarkable concept of the Supercar Ferrari F80 by Italian designer Adriano Raeli. 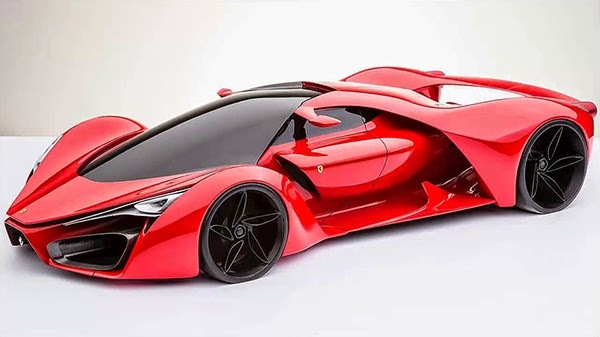 The vehicle will be powered by a hybrid drivetrain that pairs a KERS system with a combustion engine to produce 1,200 horsepower. 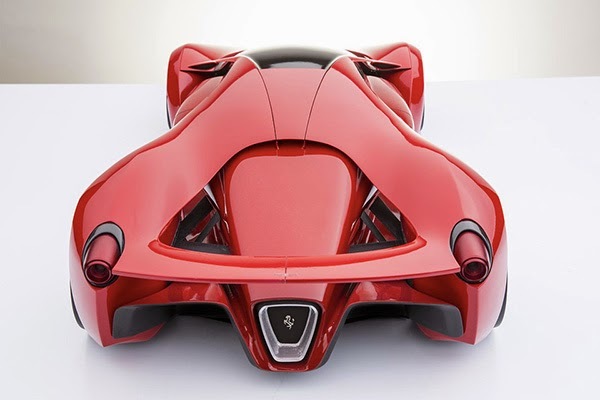 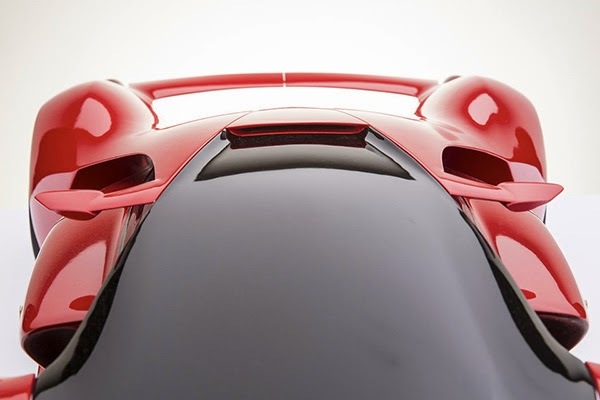 The vehicle’s proposed weight of 1,763 pounds means the 2-seater would sprint to 62 mph in just 2.2 seconds with a top speed of 310 miles per hour. 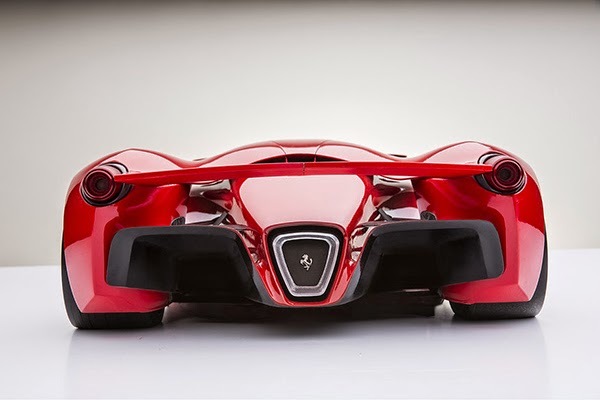 The striking vehicle is powered by a hybrid drivetrain that pairs a KERS system. 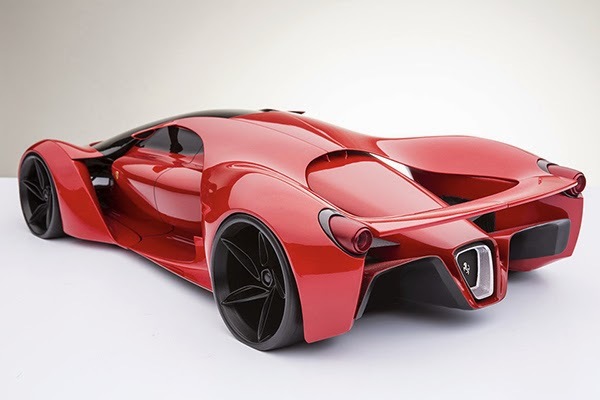 Raeli replaced the iconic V12 with a 900 horsepower twin-turbo V8 setup (paired with the 300 horsepower KERS system). 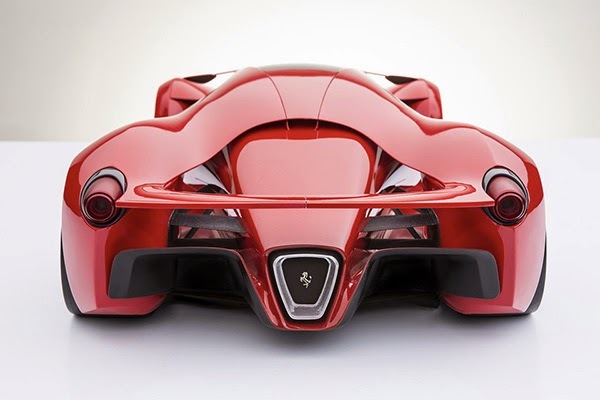 Check out this stunning design below in the pictures and enjoy!